We’ll show you, How to Speed Up Magento. Magento is a very popular and feature rich open source e-commerce web application. Magento is fully customizable and ready to meet the user’s requirements, allowing them to create and launch a fully functional online store in minutes. Magento is known as a ‘heavy’ eCommerce solution and if not set up properly, it can be slow. 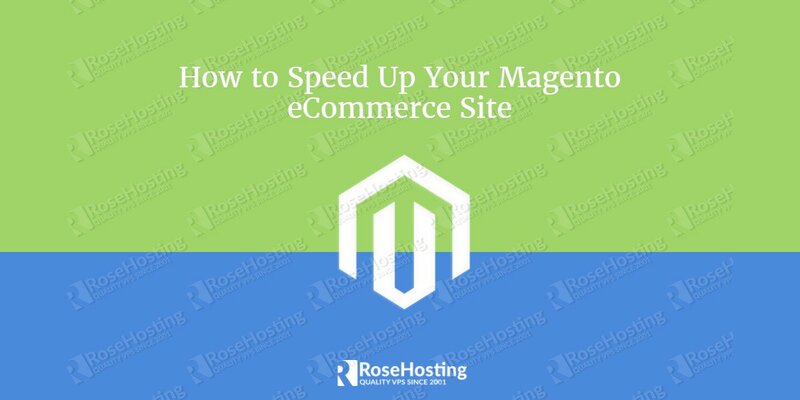 Most of the CMS or eCommerce platforms like Magento and WooCommerce have issues with speed and their performance is degrading over time. In this tutorial, we will share some tips and tricks on how you can improve the performance of your Magento based eCommerce store. Most of the time, no matter how many configurations and tweaks you do, your Magento site will still be slow if you don’t use quality hosting services. Make sure that your hosting provider supports Magento and knows what they are doing. Ask them to optimize your server for you. Always choose SSD servers. Get a more powerful VPS with more RAM. 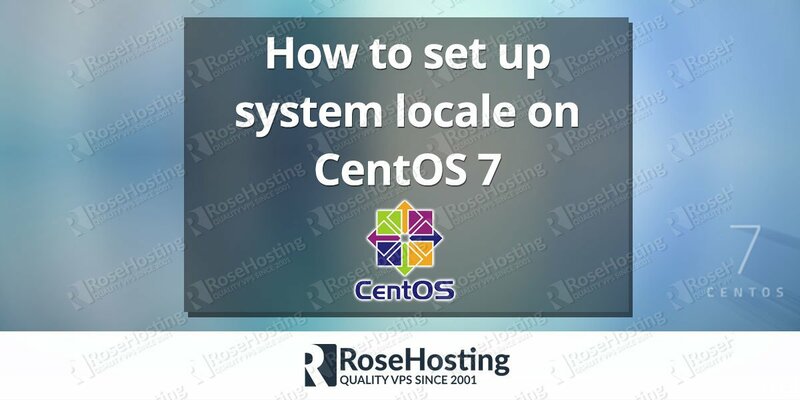 Keep your server and software up-to-date. You can even automate the updating process. 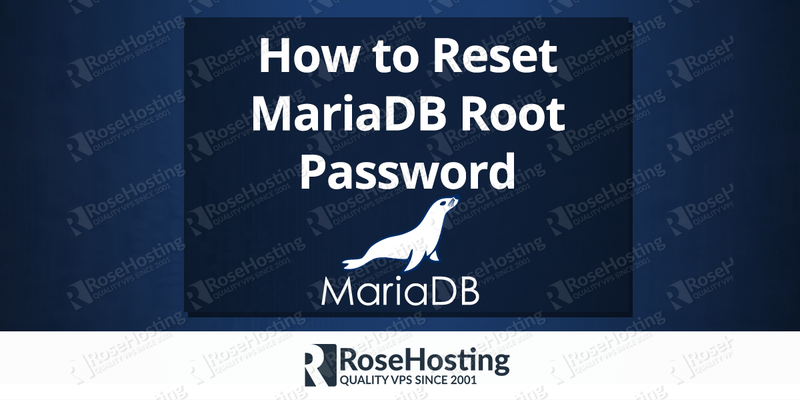 Regularly optimize/fix your database. You can use mysqlcheck to do that. Use Redis for sessions and Varnish cache. If possible, use SSL + HTTP/2 protocol (depends on the openssl version). You can purchase an SSL certificate from us here and if you have a VPS from us, we will set up the SSL for you free of charge. While frequently needing to update the software can be annoying to some users, it is very important to always run the latest version available. Not only will you get more features and bug/security fixes, but with every update, Magento performs better. To ensure that hackers are unable to use known threats against your site, it is important to always be running the latest version. 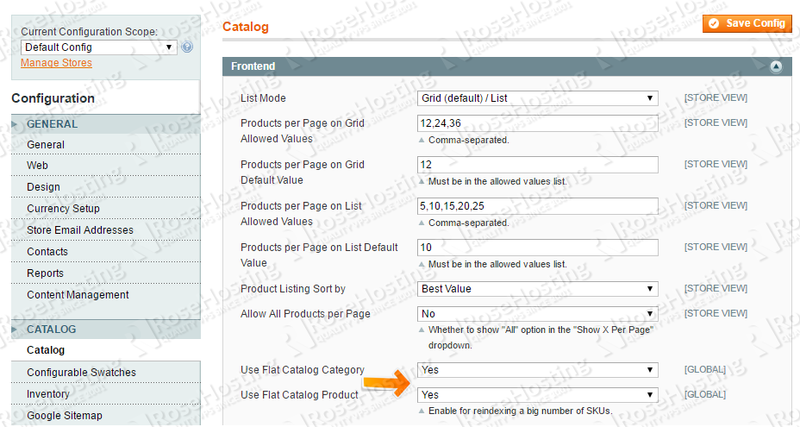 Log in to Magento admin back-end, go to System >> Configuration, select Catalog from the Catalog menu >> Frontend. Set “Use Flat Catalog Category” and “Use Flat Catalog Product” to “Yes“. Don’t forget to clear the cache after you are done. Browsers can cache files for faster access. You can take advantage of it to lower start render time. Content Delivery Network (CDN) is a web service for hosting your Magento’s external resources: CSS/JS files, images, fonts etc. 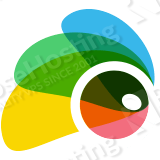 It aims to serve those files a lot faster than you can with your own server. MySQL has its own “query cache” that helps generate dynamic pages and content while incredibly improving the performance. This “query cache” works according to the process below. First, MySQL stores the query text & results and then when the same question is requested, the results are served quickly. These are some recommended settings for your my.cnf file. And also a recommended setting for php.ini. In the Magento Admin navigate to top right and click System>Tools>Compilation and Enable it. Magento caches pages into the file system. You can expect a big performance improvement for an average Magento website with Magento caching enabled. Navigate to System>Cache Management then select all cache types. Click the actions drop down (Top right) and select ‘Enable’. Click Submit. There’s a few other tweaks and settings you can do to speed up your Magento, but they highly depend on your server, site config and a few other factors. Get a Magento VPS from us, contact us, and our expert Linux admins will carefully analyze your server and website and they will do all the necessary tweaks and settings to get the ultimate performance from your Magento. 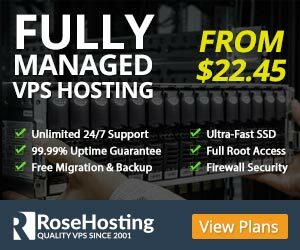 You don’t have to do any of this if you have a VPS from us. Our EPIC 24/7 Support will speed up magento for you. PS. If you liked this post on how to Speed Up Magento, please share it with your friends on the social networks using the buttons on the left or simply leave a reply below. Thanks. This is very helpful! Magento is a heavy one. Optimizing the speed of a Magento Site is essential in user experience.